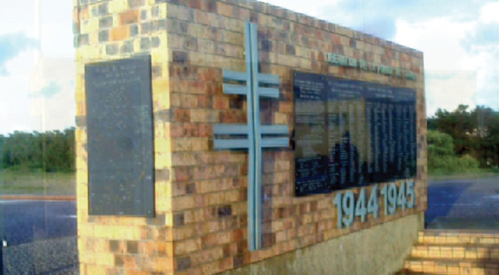 The names of all the troops (French, colonial and foreign) who featured and perished in the Medoc offensive are engraved on the Memorial erected in the town of Soulac-sur-Mer. Beside the dunes of the Atlantic shore-line, a thick wall pays tribute to the lives cut short in the Battle for Pointe de Grave and the Liberation of the Medoc (1945). 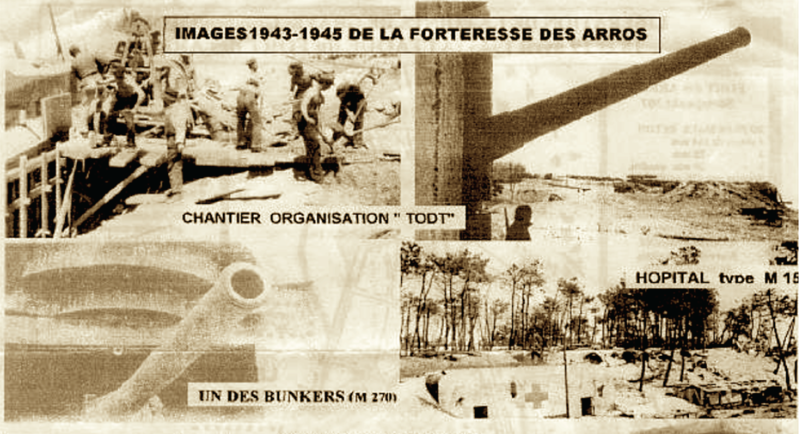 Having severed its ties to the UNE in Sauveterre-de-Bearn in the winter of 1944, in January 1945, Ordoki’s unit moved to fresh quarters in a French army camp in Le Bouscat near Bordeaux (Gironde), in which city on 26 February 1945, its members signed on as volunteers with the French Forces of the Interior (FFI). Weeks later, they were transferred to the Macau camp on the battle-front, there to join the 8th RMME, only to be transferred again on 22 March 1945 to the western sector of the Medoc peninsula on the Atlantic coast.